In honor of Black History Month, explore some of the history, arts, and achievements made by notable African-Americans. Discover the history and heritage of African Americans in North Carolina from the colonial era to the present day. 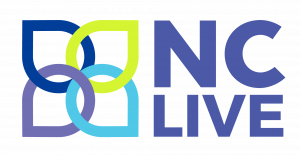 The database covers a selection of resources on important topics and events, including: biographies; the art and cultural heritage of African Americans in the state; slavery and the ante-bellum era; the struggle for citizenship and civil rights; business and educational leadership; politics; and historic sites and monuments. 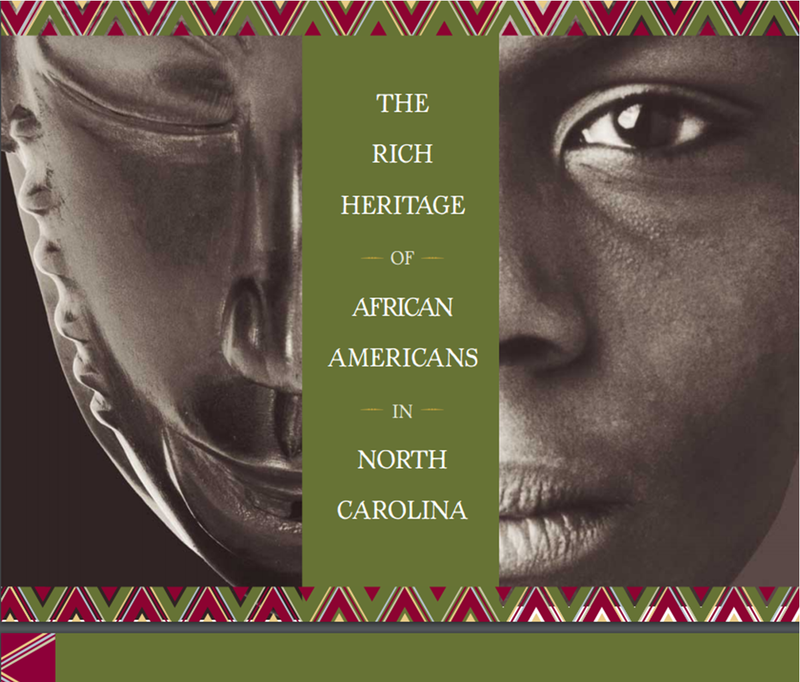 A .pdf guide created by the State of North Carolina to explore the history of the African American community in our state. Includes a reference map as well as a listing of historic and cultural sites. A Library of Congress Resource Guide for the Study of Black History and Culture, covering colonisation, abolition, migrations, and the WPA. A collection of articles, encyclopedia entries, photographs, movies, and recordings that explores the Civil Rights Movement. 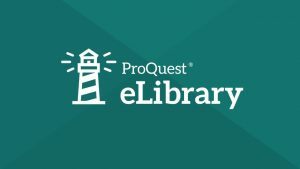 Note: You’ll need your library card number to access this resource.